Hot dogs drew even further scrutiny in 1922 when detectives arrested two men in Atlantic City for secretly peddling drugs by inserting small packages of narcotics inside the slit of hot dog buns. 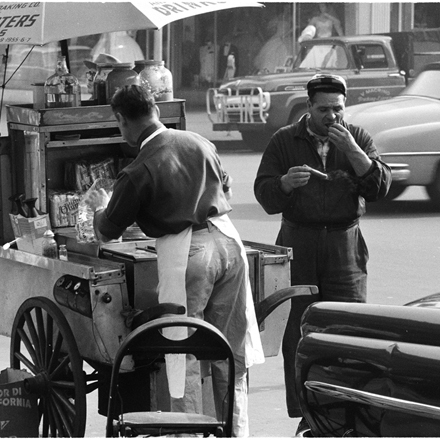 Indeed, despite hot dogs’ popularity, newspaper articles of the early 1900s cast a negative image of the classic American finger food. Likewise, Upton Sinclair’s 1906 novel The Jungle, which described unsanitary sausage making practices in a Chicago meat packing house, also influenced the public’s perception. 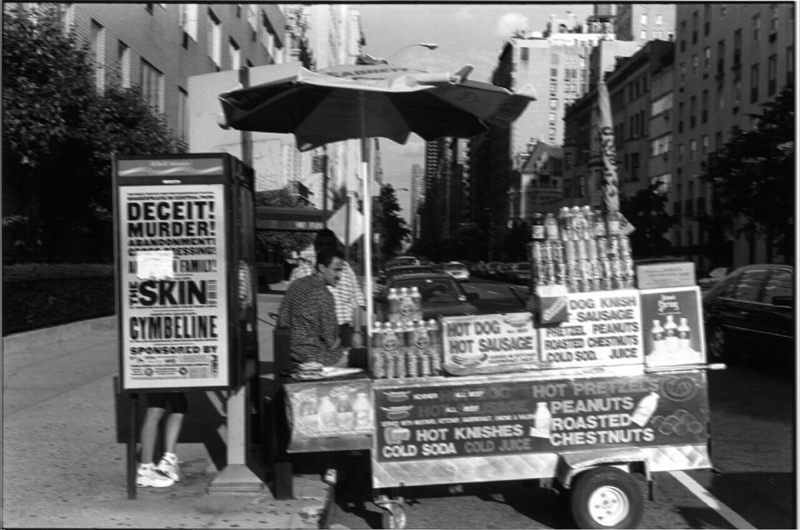 Nevertheless, the millions of hot dogs bought in the United States every year testifies to the food’s popularity beginning in late nineteenth century America. 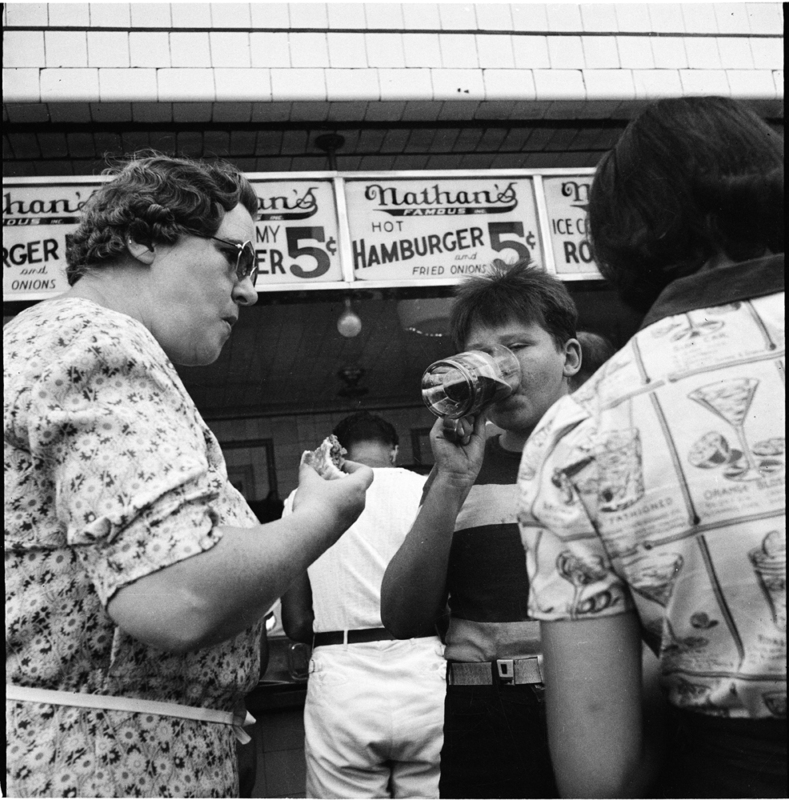 Years earlier, Nathan’s Famous also started a tradition that continues today: the annual Fourth of July hot dog eating contest. 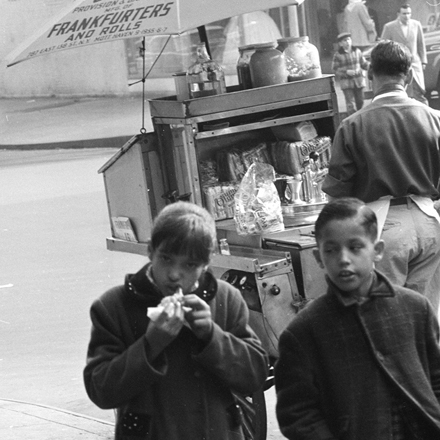 As the story goes, four immigrants competed against each other to scarf down the most franks in an attempt to showcase their patriotism. Today, tens of thousands of spectators gather to watch competitors eat as many hot dogs as they can in ten minutes. In 2011, almost 2 million people watched ESPN’s live broadcast of the event. This past July Fourth, Matt Stonie won the men’s contest by eating 62 dogs. Miki Sudo crushed her competition by eating 38 franks. 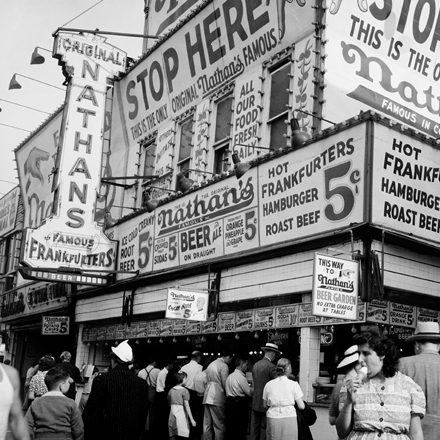 Even prior to Nathan’s success on the east coast, hot dogs gained national popularity in 1893. 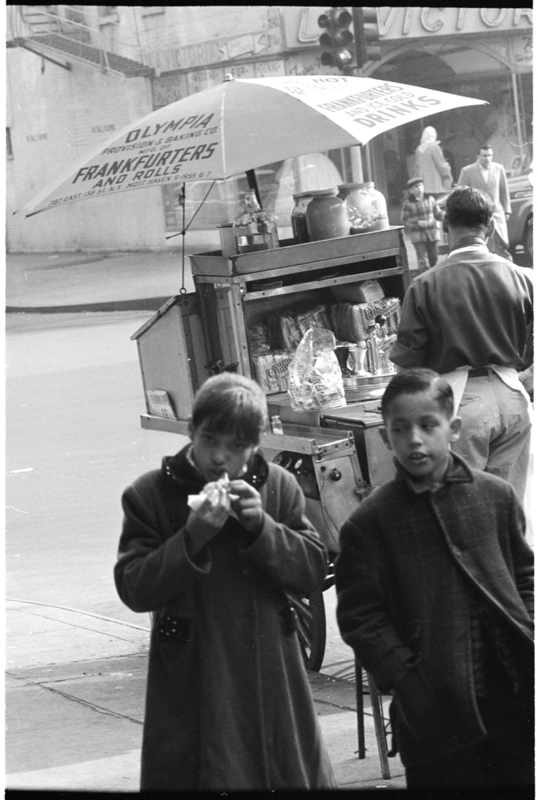 That year, Americans enjoyed the affordability and convenience of the portable bun and sausage combo during the Colombian Exposition in Chicago. 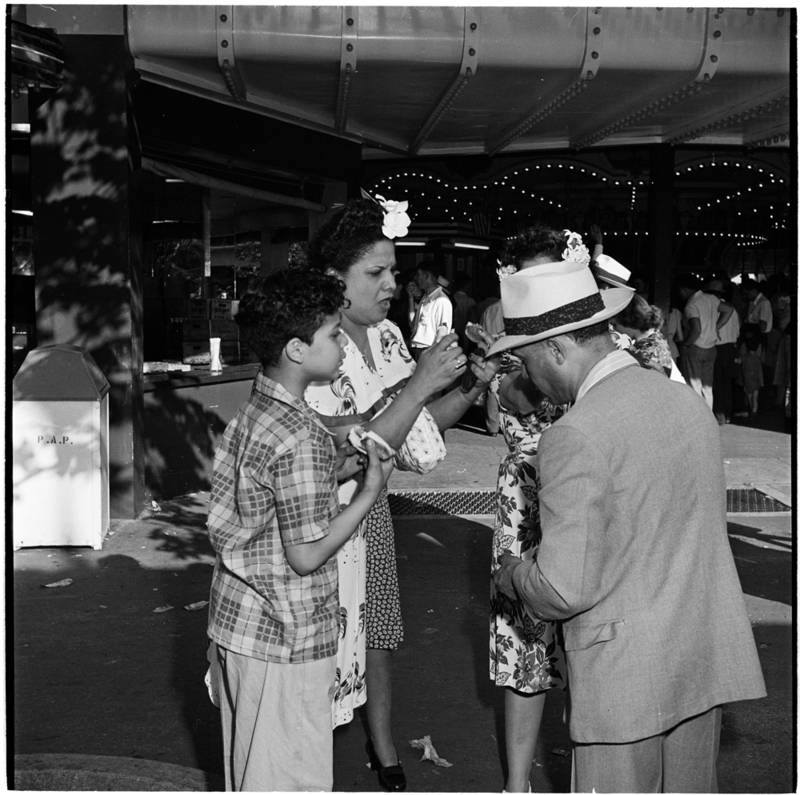 At that time, hot dogs also became standard fare at baseball parks. 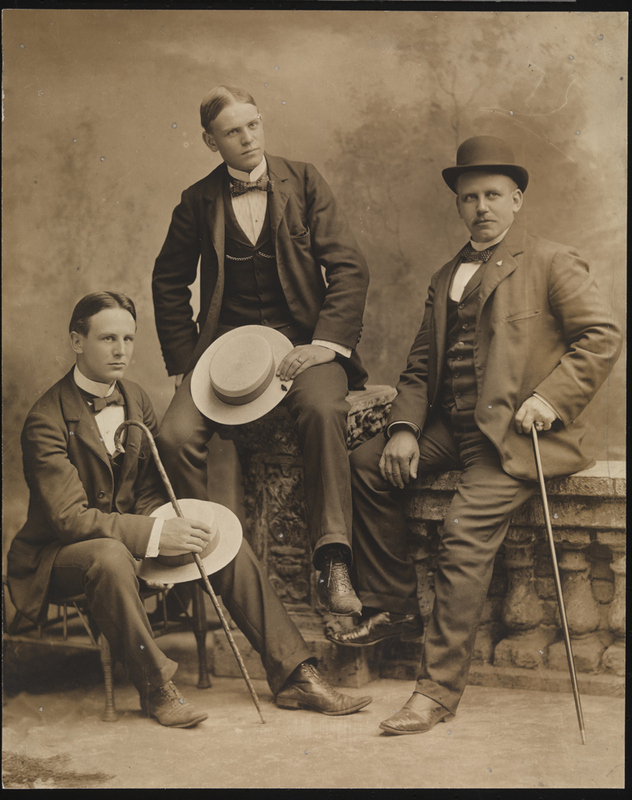 Harry Stevens, a British steelworker, moved to the United States and began selling scorecards for local games. 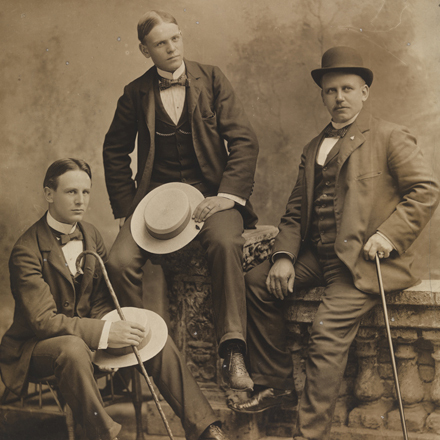 In 1887, he started Harry M. Stevens Inc. in Columbus, Ohio and became a concessionaire. The company served clients like the San Francisco Giants for over a century and also held large contracts with Shea Stadium and Madison Square Garden, both in New York. 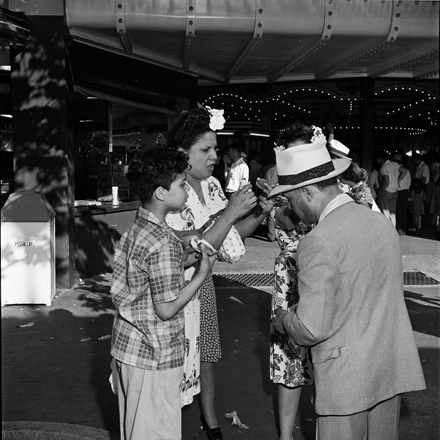 To this day, hot dogs remain extremely popular both at ballparks and at home. This season, over 21 million wieners are expected to sell at ballparks across the country. Last year, nearly 1 billion packages of hot dogs were sold at retail stores nationwide. 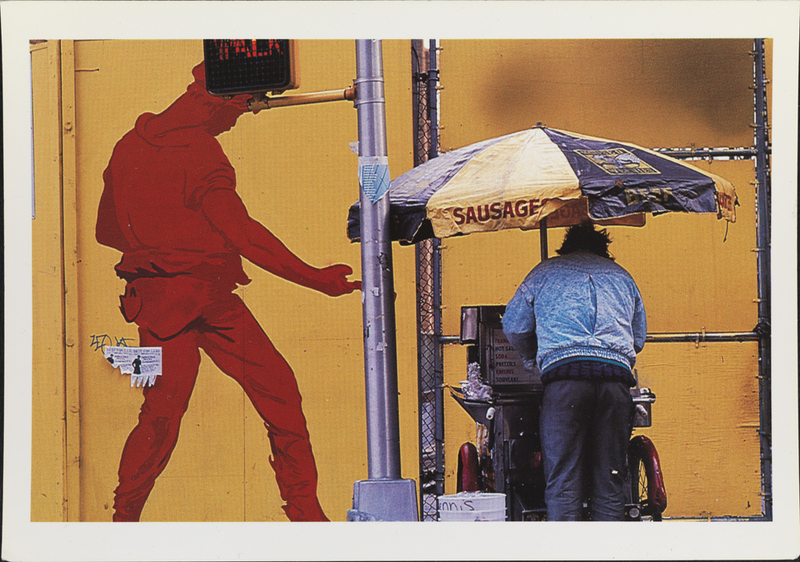 And although Los Angeles residents eat more franks than inhabitants of any other city in the United States, New Yorkers spend more: over $121.6 million on wieners in 2014. 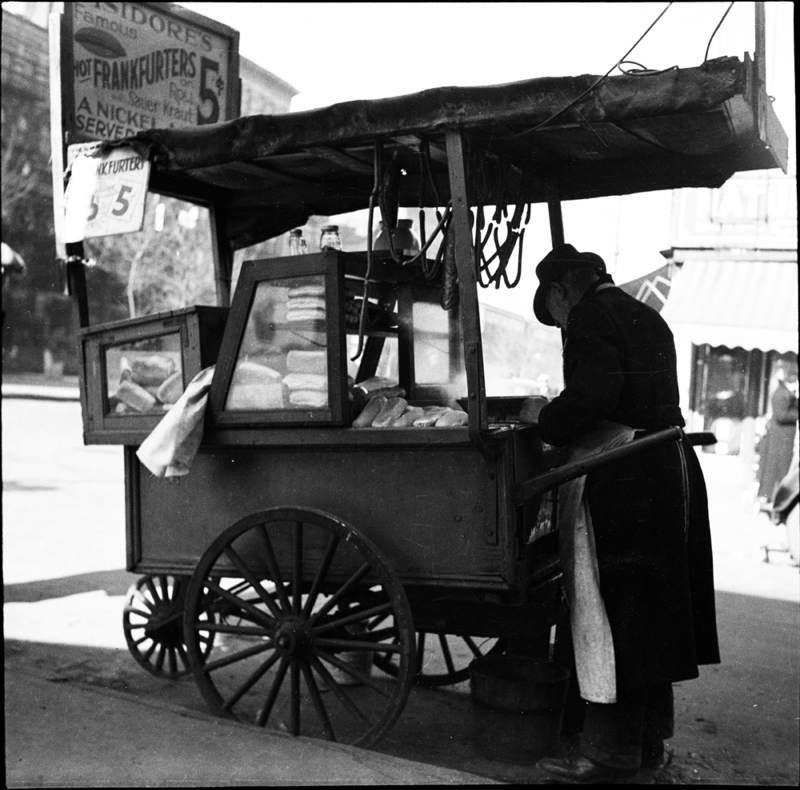 It’s no surprise that New Yorkers pay so much, especially when one considers the amount food vendors spend to license their pushcarts. In 2013, The New York Timesreported that Mohammad Mastafa of Astoria, Queens paid the city’s parks department $289,500 a year for the right to operate a single cart at Fifth Avenue and East 62nd Street near the Central Park Zoo. His situation is not an anomaly. The 20 highest license fees each exceeded $100,000. In other areas, fees are lower: $14,000 in Astoria Park, Queens; $3,200 in Maria Hernandez Park, Brooklyn; and $1,100 in Pelham Bay Park, Bronx. $700 is the lowest fee for a pushcart. The owner operates his stand near the soccer fields in Inwood Hill Park in Upper Manhattan. All told, the concession stands produce over $450 million annually for the city’s general fund. The high cost of doing business sometimes results in predatory selling. 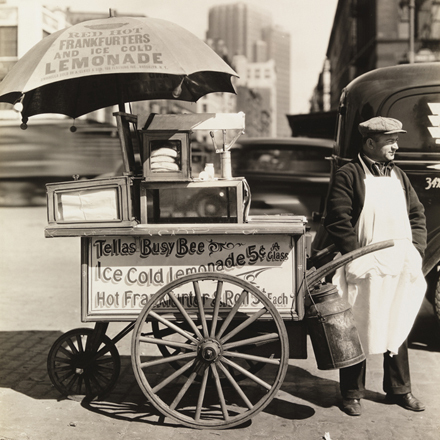 For example, in May 2015, a hot dog vendor near the World Trade Center charged upwards of $30 for a hot dog and drink, targeting those he considered tourists. The story generated so much attention that the pushcart’s owner fired the employee for overcharging customers. 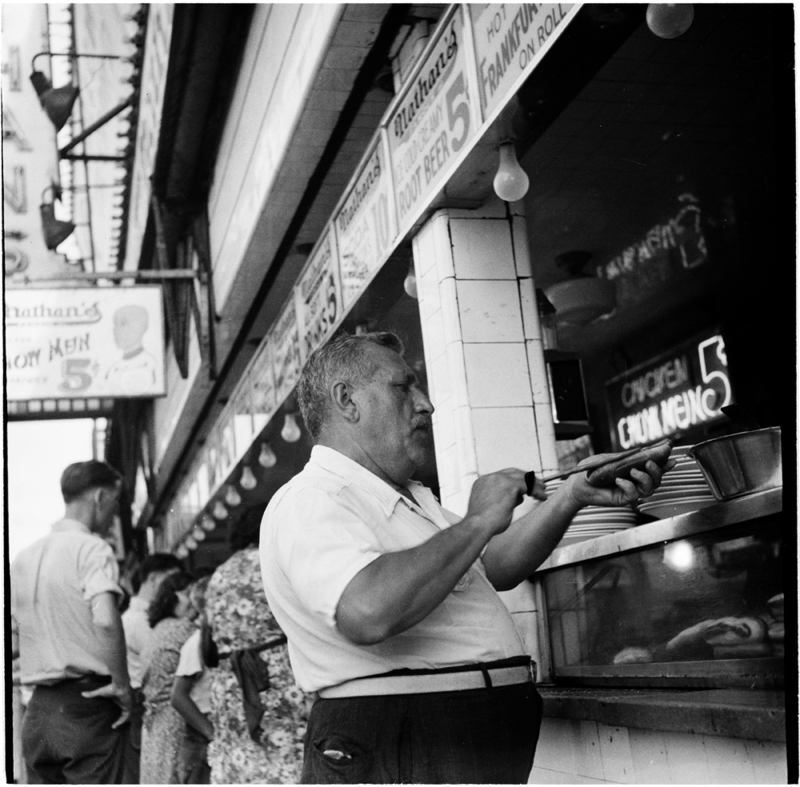 So whether you call them franks or weenies, coneys or dogs; whether you prefer ketchup or kraut, chili or Chicago style, just remember: don’t pay more than a couple bucks to enjoy the “snap” of your dirty water dog. “Asbury Bans “Hot Dogs.”” The New York Times 24 June 1913: n. pag. The New York Times. The New York Times. Web. 7 Aug. 2015. Collins, Gail. 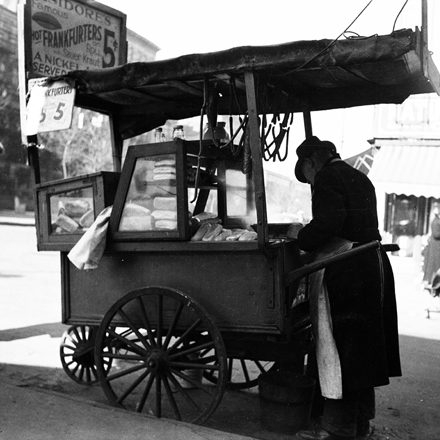 “‘Hot Dog,’ This Company Says, After Being in Business Almost 100 Years.” Los Angeles Times. Los Angeles Times, 15 Jan. 1985. Web. 07 Aug. 2015. “Consumption Stats.” NHDSC. 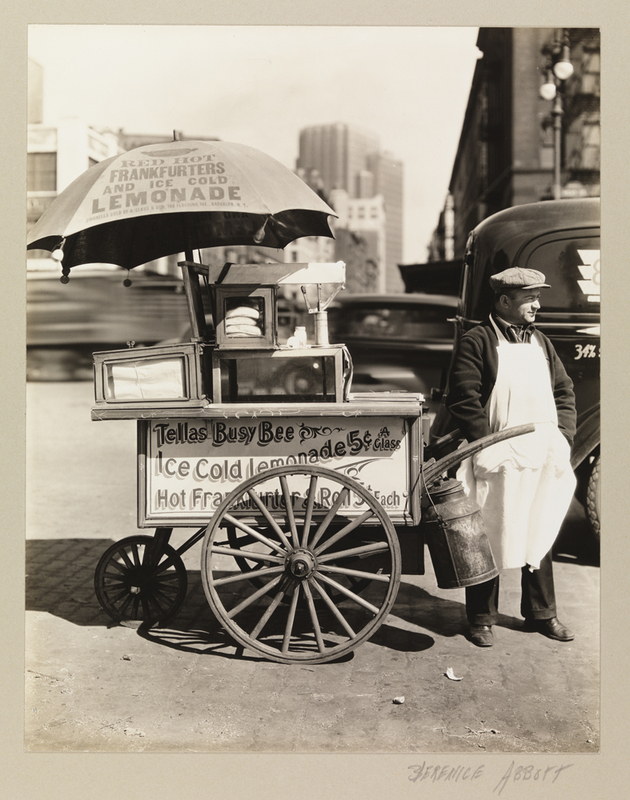 National Hot Dog and Sausage Council, n.d. Web. 07 Aug. 2015. 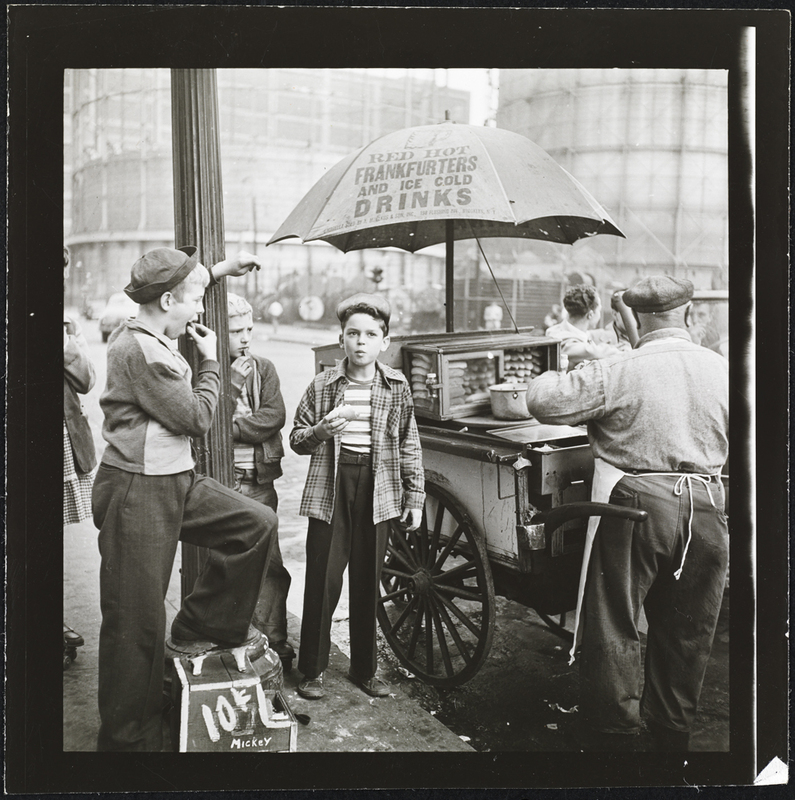 “Dachsunds, Dog Wagons and Other Important Elements of Hot Dog History.” History of the Hot Dog. 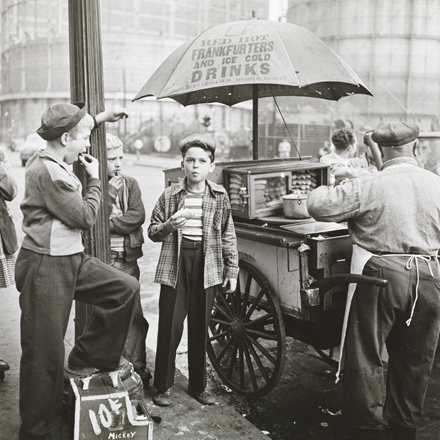 National Hot Dog and Sausage Council, n.d. Web. 07 Aug. 2015. Fromson, Daniel. 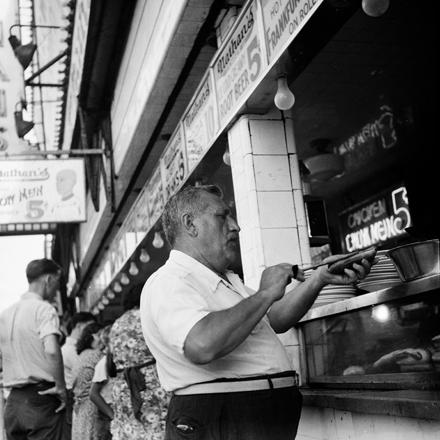 “The Hot Dog Files: 12 Tales From America’s Era of Sausage-Hating.” The Atlantic. Atlantic Media Company, 02 July 2011. Web. 07 Aug. 2015. “Hot Dog Eating Contest.” Nathan’s Famous. Nathan’s Famous, 4 July 2015. Web. 07 Aug. 2015. “‘Hot Dogs’ in Atlantic City Carry Drugs to Addicts.” The New York Times 10 July 1922: n. pag. The New York Times. The New York Times. Web. 7 Aug. 2015. Kraig, Bruce, and Patty Carroll. 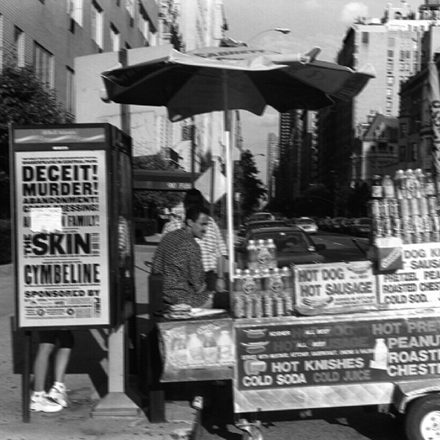 Man Bites Dog: Hot Dog Culture in America. Lanham: AltaMira, 2012. Print. Roberts, Sam. 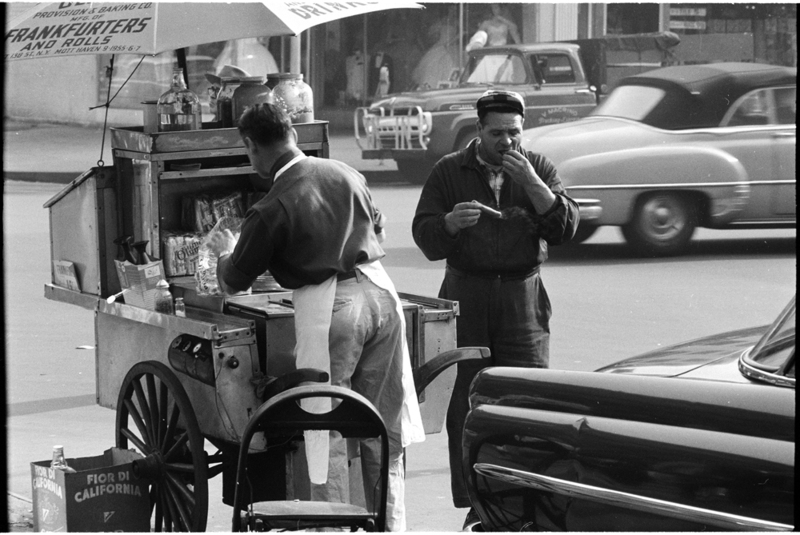 “The Six-Figure Price Tag for Selling a $2 Hot Dog.” The New York Times5 Sept. 2013, New York ed., A18 sec. : n. pag. The New York Times. The New York Times, 4 Sept. 2013. Web. 7 Aug. 2015. Russo, Melissa. 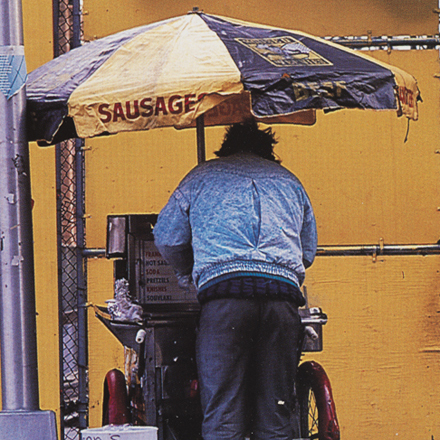 “NYC “Rip-Off” Hot Dog Vendor Fired After I-Team Report Exposes Outrageous Pricing.” NBC 4 New York. NBC, 21 May 2015. Web. 7 Aug. 2015. Schleeter, Ryan. 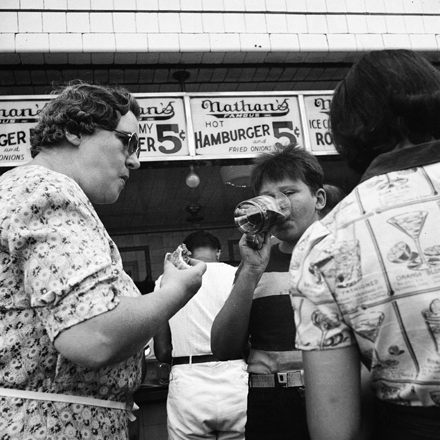 “Nathan’s Famous Hot Dog Eating Contest.” National Geographic Education. National Geographic, n.d. Web. 7 Aug. 2015. Smith, Peter. 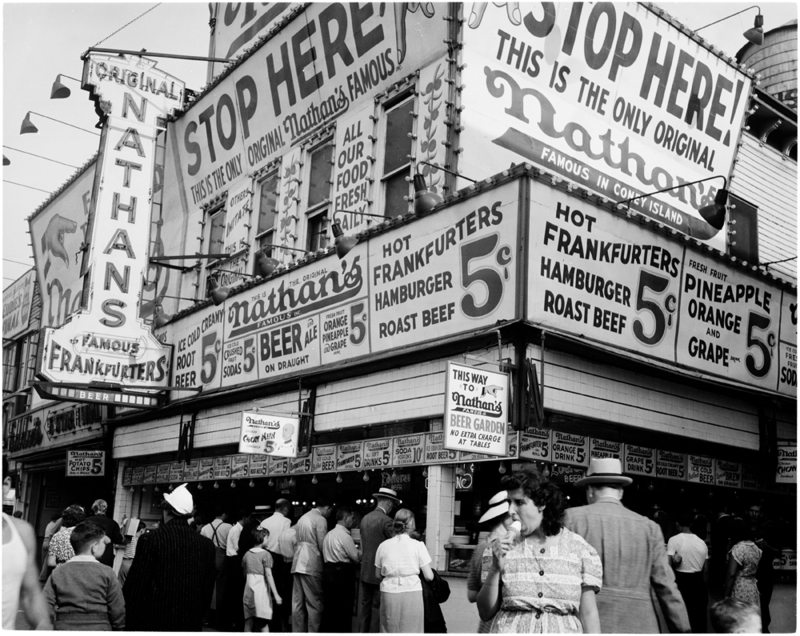 “The Stunt That Launched Nathan’s Famous Stand on Coney Island.” New York. Smithsonian, 3 July 2012. Web. 07 Aug. 2015.